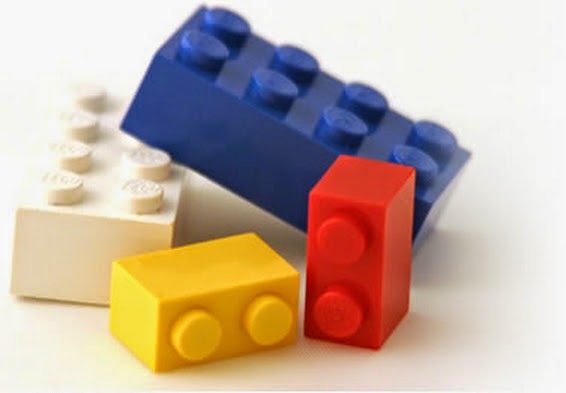 People are a lot like Lego blocks. We all have a limited number of connectors. Introverts will have a few. Extroverts might have dozens. But either way, once they’re full, they’re full. And when that happens people tend to be friendly with others, but will not connect with them. It’s what happens to people when they move into a new town and are excited by everyone’s friendliness, only to be discouraged three months later that they haven’t made any friends. The same happens in churches. Sometimes people will complain about a church being cliquish. That’s not always the case. In most instances, it’s not so much a church full of cliques as it is a church full of people whose connectors are already full. They’re friendly to newcomers, but their relational overload makes it unlikely they will have room for more people in their friendship circles. I tend to be an extrovert which means I have a lot of connectors. However, all my connectors are full. Due to my role and years in this community I have so many relationships that I don’t have any empty connectors left. The only way I could add a new friendship would be to remove an existing friend to create an opening. When I meet someone new, I’m friendly and enjoy talking with them. Meeting new people is something I enjoy immensely. But honestly, I’m not likely to connect with them on a deeper level or carve out a lot of time for them. Here's why; if I have some extra time, or a chance to have some friends over for dinner, I’ll use it to reconnect with the people I am supposed to be close to but haven’t’ seen in three weeks – or three months. The same could be said of a person’s time schedule. Speaking for myself, my schedule is full. All of my activity connectors are filled with things like work, family time, weekend chores, and the pursuit of a few hobbies. I also have some rest time (margin) built into my schedule for recuperation. The only way I could add anything new would be to remove an existing activity. If I can't come to an event, accept an invitation, attend a party, or be present at a gathering, it's not because I'm a killjoy. It's only because I am already so busy with other things that I cannot attend.